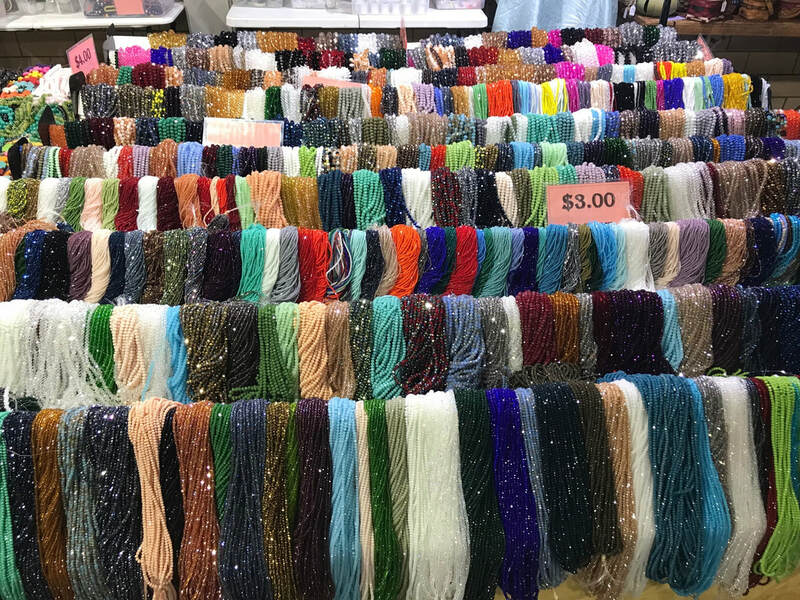 BUYERS SHOP THE AISLES OF THE JFA SHOWS! Spring Brings Smiles To Everyone's Faces. So Will Shopping At The Spring JF&A Show! The April 25 - April 28, 2019 Jewelry, Fashion & Accessories Show is coming to the Donald E. Stephens Convention Center in Rosemont, IL. Meet hundreds of vendors who bring their exclusive merchandise to the JF&A Show at the Spring event that will truly inspire. We have many new exhibitors in our April presentation and hope you will be satisfied with what you will find while perusing the show floor. Click on the SHOW DETAILS tab from the HOME PAGE to see all the details of all the fun and giveaways during the show. TransWorld strives to bring you new and exciting merchandise, exhibitors, and events during the show to make your trip a successful one. This page on our website will be a PRODUCT PREVIEW of what you can expect at the upcoming show. It will be updated periodically so make sure to check back often, and plan on visiting these exhibitors below. 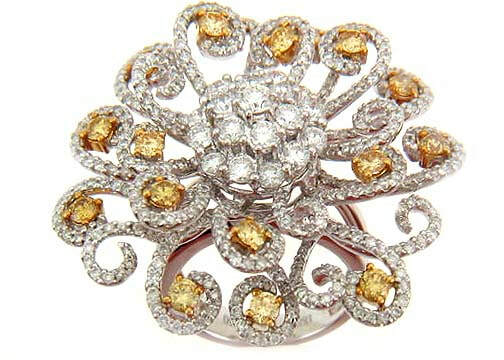 Jessie K. Jewelry specializes in special orders that consist of 14k and 18k gold. Also, special orders of fine jewelry and loose diamonds. 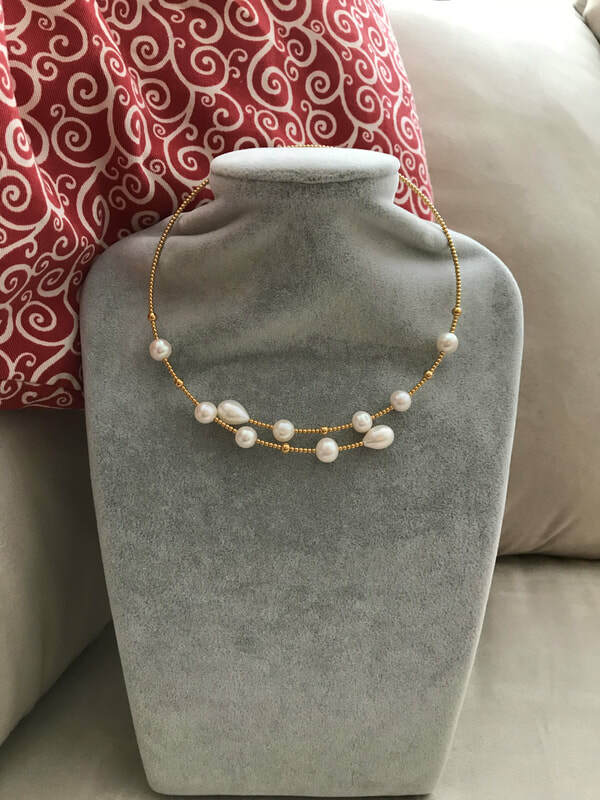 Designer and seller of salt water and south sea pearl fine jewelry along with exquisite diamond jewelry pieces exclusive to TransWorld shows. Orchid Pearl has been an exhibitor since 2009. 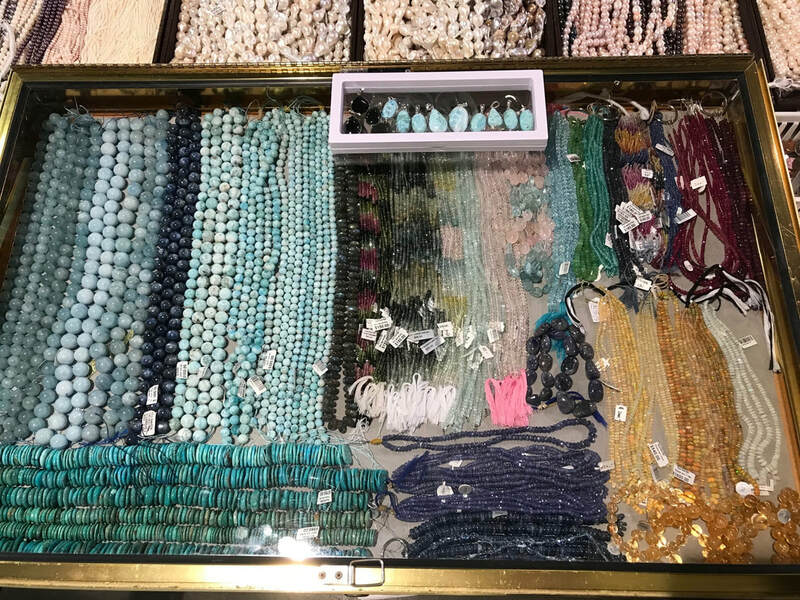 So make sure to stop by to see the latest of their beautiful selection - perfect for the holidays! 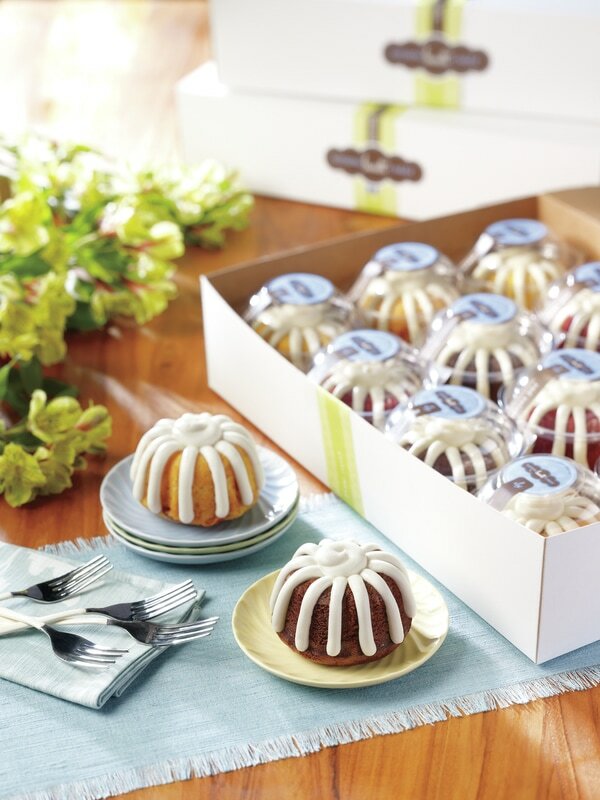 Nothing Bundt Cakes will be featuring our top four selling flavors of chocolate chocolate chip, red velvet, white chocolate raspberry, and lemon. Our delicious cakes are baked and frosted fresh on site daily using our signature cream cheese and butter frosting. 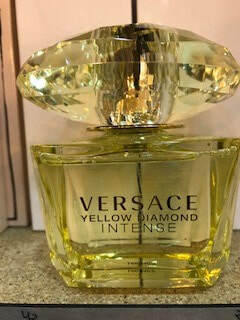 We offer hundreds of varieties of fragrances, colognes, perfumes and gift packs for your holiday personal and gift needs. Stop in at either of our locations and check off that box on your wish list. No one under 16 are allowed on the show floor Thursday-Sunday. 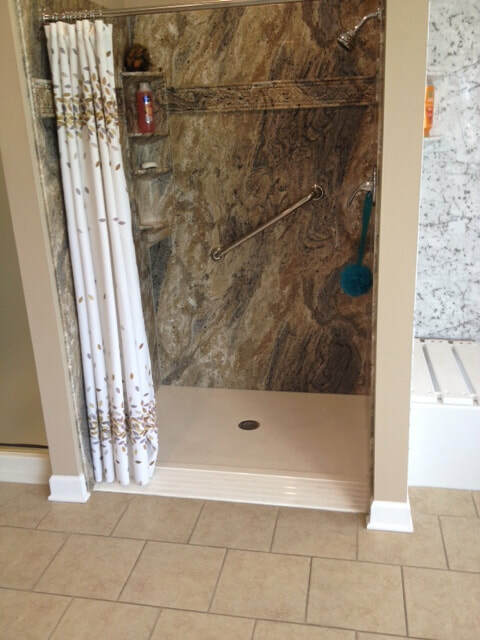 Acrylic bathroom remodelers: very low maintenance and no more soap scum or grout to clean again! We also have many options available for seniors and people with disabilities. Get the look of ceramic, granite & marble in one ONE day! Visit our showroom in Streamwood. Dozens of the latest styles of handbags, luggage, phone cases and much more from the best wholesaler in Chicago! Stop by their boot and get exactly the bag that suits your style! You can always stop by our showroom at 4500 N Clark in Chicago! Providing The Best Women clothing and accessories for $7.99 or less!!!! 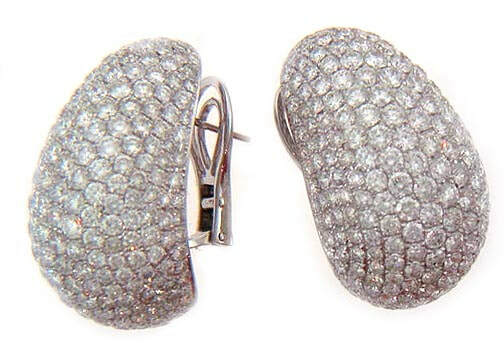 Specializes in high end fashion jewelry made with Swarovski crystal and 925 sterling silver. 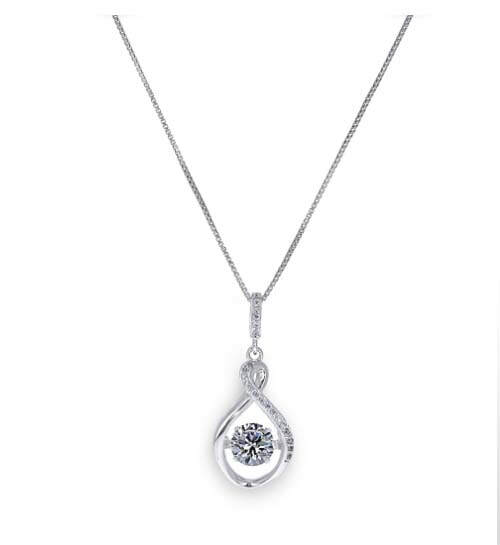 This show special is our Dancing Stone made with Swarovski zirconia from Rosny Jewelry. ​ Our unique design pieces for bridesmaids, with our excellent prices, will no doubt attract you! 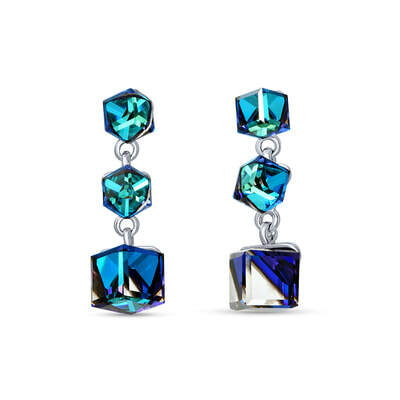 The October show is the best time to buy Swarovski Crystal jewelry for gifts for the holidays or all celebrations. We have many styles and colors..
Davinci Collections specializes in swarovski crystal jewelry. Displayed are some one of a kind designs using onyx, pearls, and druzy set in sterling silver. We have a variety of handmade leather bracelets, swarovski jewelry, and fun fashion items. LuLaRoe is a unique and affordable clothing line catering to women and children, sizes 2t-3x. Known for our leggings, we also have skirts, tops, dresses, and layering pieces- perfect for keeping you fashionable and comfortable! 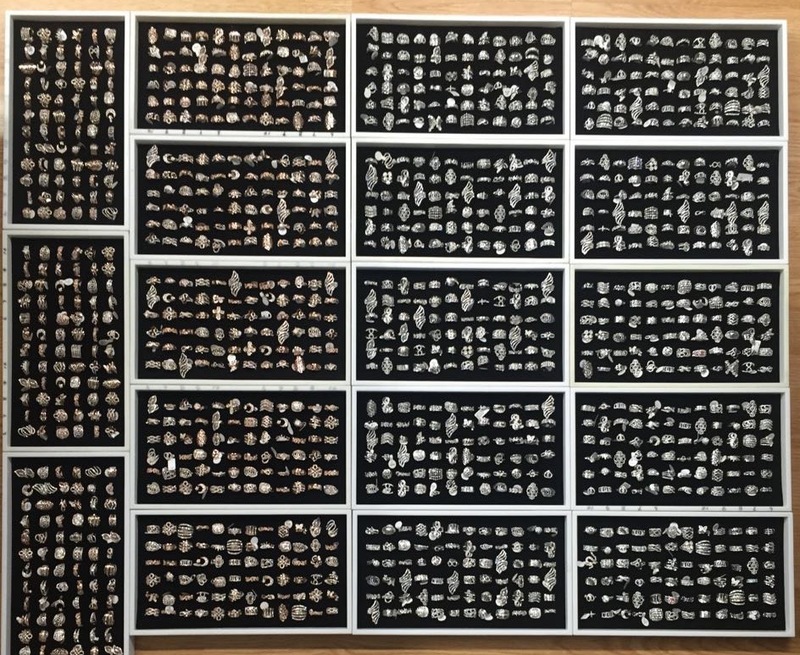 With over 2,500 pieces of inventory to choose from, there’s certain to be something for every body!!! Ava Rose Fine Jewelry- A beautiful ladies diamond anniversary band with 1 carat in diamonds that can be your 5 year, 10 year or 25 year anniversary band. 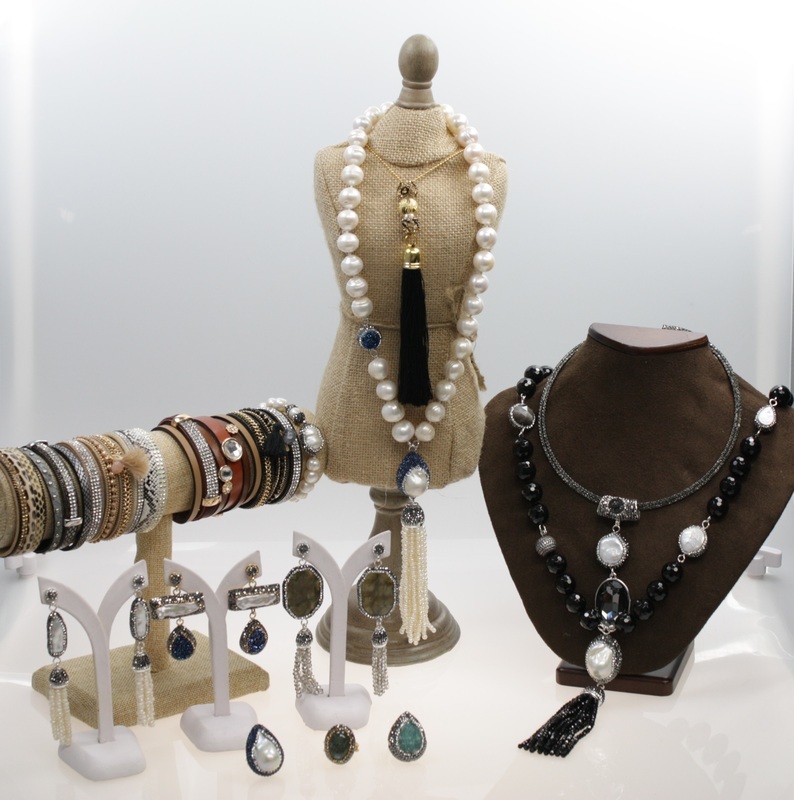 Stop by our Booth #919 to see a full selection of Fine Jewelry. Find all the accessories, fashion jewelry, scarves, capes, hats and more at your #1 source for everything fashionable and priced right! Custom leggings and shirts. Judy Blue Jeans in many different styles. Sparkly shoes and boots. Socket Lock-It is patent-pending adhesive Card Holder and Phone Grip Holder in ONE! The Socket-Lock-It allows you to easily exchange in and out your favorite phone grips while having the convenience of a cardholder. They come in a variety of colors too! ​Chicago Based company with an expertise in fashion rings. Here you could find all different styles you want: Chic, trendy, classic or vintage. We could help with your ring needs for all different occasions. 25 Years ago a small clothing business started selling in local markets. Since then, the business has grown to sell in Trade Shows for over 20 years. We have sold in cities all over the country from Chicago and New Orleans to Dallas and Memphis. 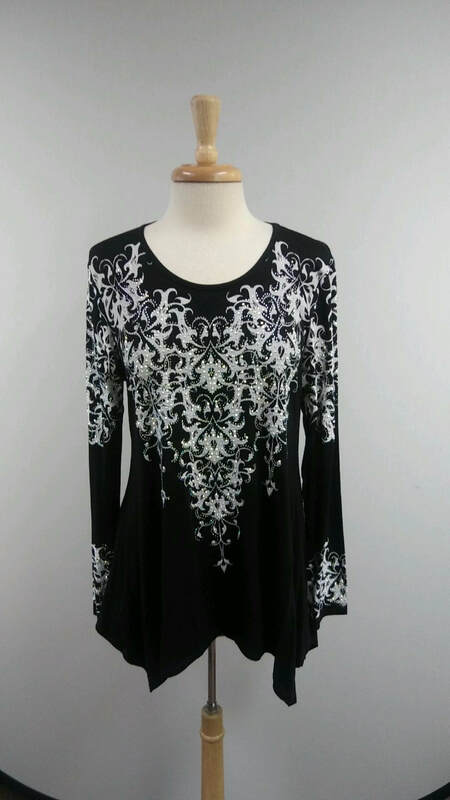 Our priority is to find new and Unique styles for our customers. 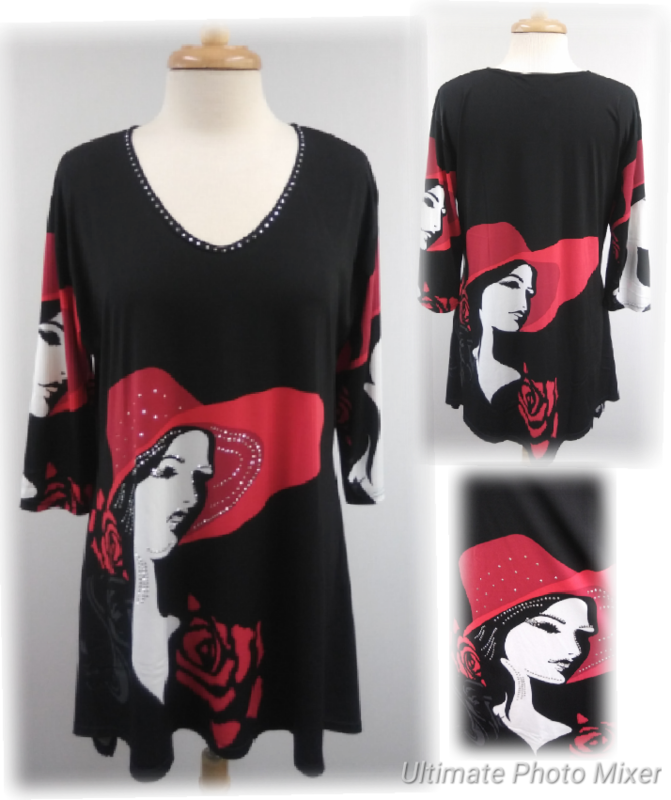 We offer sizes from Small to 3XL. Unique Apparel’s mission is to help every customer find clothing styles that best flatter their individual body shape and sense of style. We strive to always meet our customer’s needs and make their shopping experience a better one. Welcome to Unique Apparel! Local supplier of leading brands of perfumes and colognes. They are the official supplier of the Cologne of the U.S. Army. Show special: $14.99 - regularly $35.00! 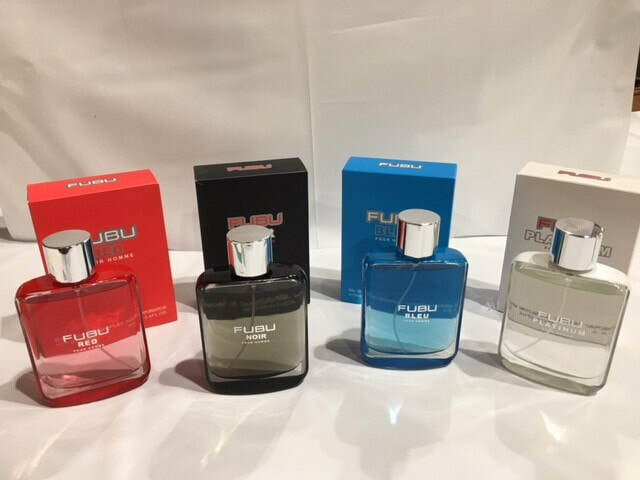 Also, our new EXCLUSIVE line of FUBU fragrances. 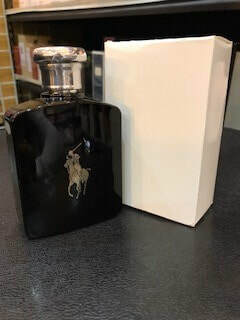 Only at Tridel Perfumes. CLICK HERE TO GET TO SEE ALL THE SHOW DETAILS ABOUT THE SHOW....THE GIVEAWAYS, THE FUN YOU CAN EXPECT FROM ATTENDING THE SHOW!!! Unique and innovative mineral skin care for healthy and young looking skin. Glowing skin is the key to a radiant face and every woman wants to look her best so let us help you achieve that. 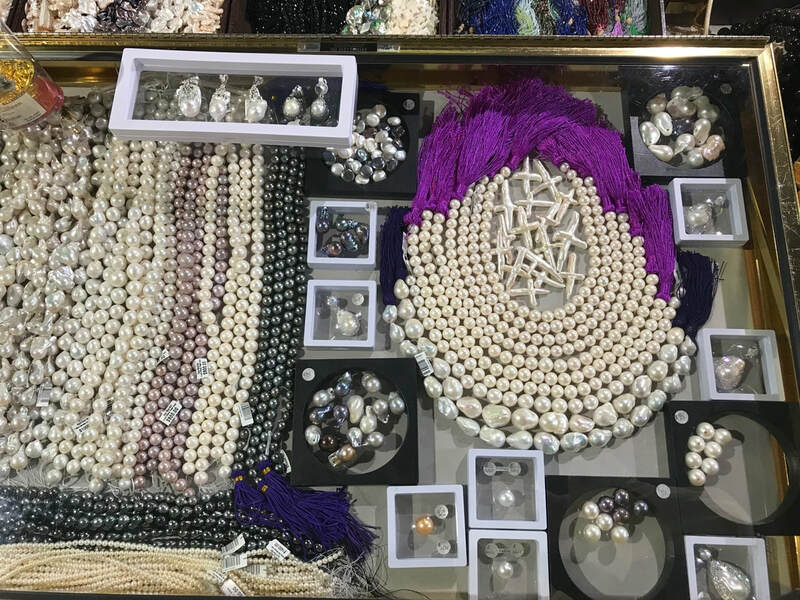 M & R Trading Inc. Is selling high quality fresh water pearl and gemstone beads, Chinese’s crystal size from 2mm to 18mm rondel. Visit us at #1208! 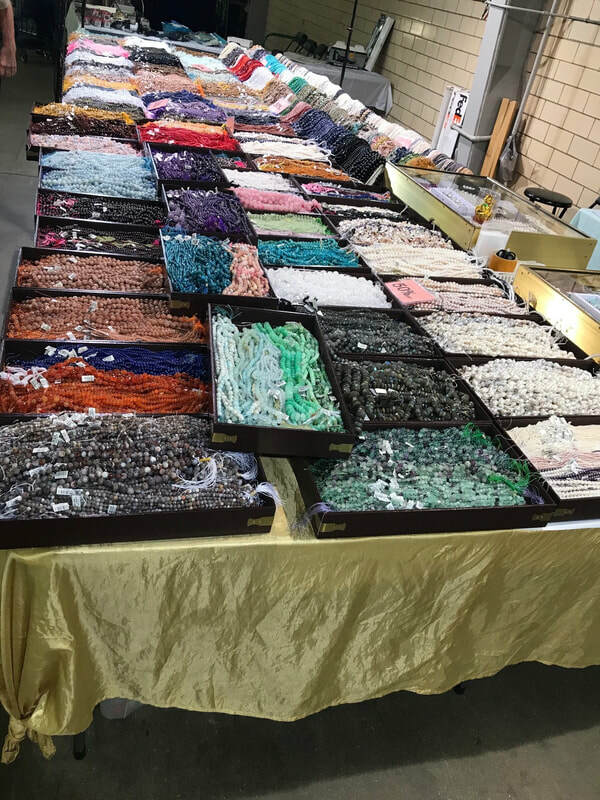 Super Time Beads imports and distributes high quality glass lampwork beads, lead-safe pewter beads, and other jewelry accessories. 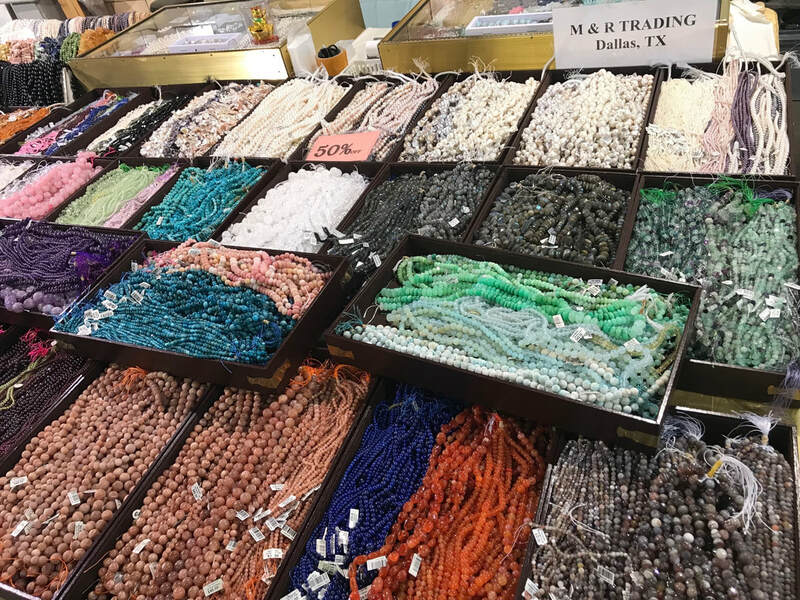 Our large selection of wholesale beads and jewelry can be purchased at the JF&A Shows as well as our website. 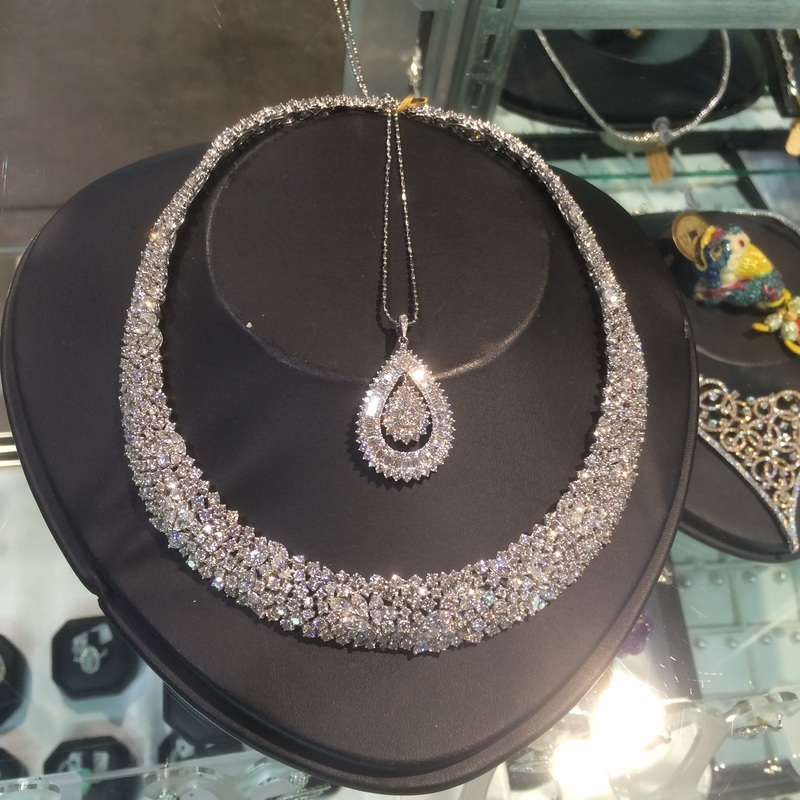 We come from the heart of the downtown Los Angeles jewelry district, and have been in the business of selling fine diamond jewelry since 1987. We have been an exhibitor at the JF&A show ever since. We hope you enjoy viewing our unique jewelry, gemstones, and gift items. We look forward to adding your name to our list of satisfied customers. Fine handmade jewelry in 14KT gold, gold filled and sterling silver. 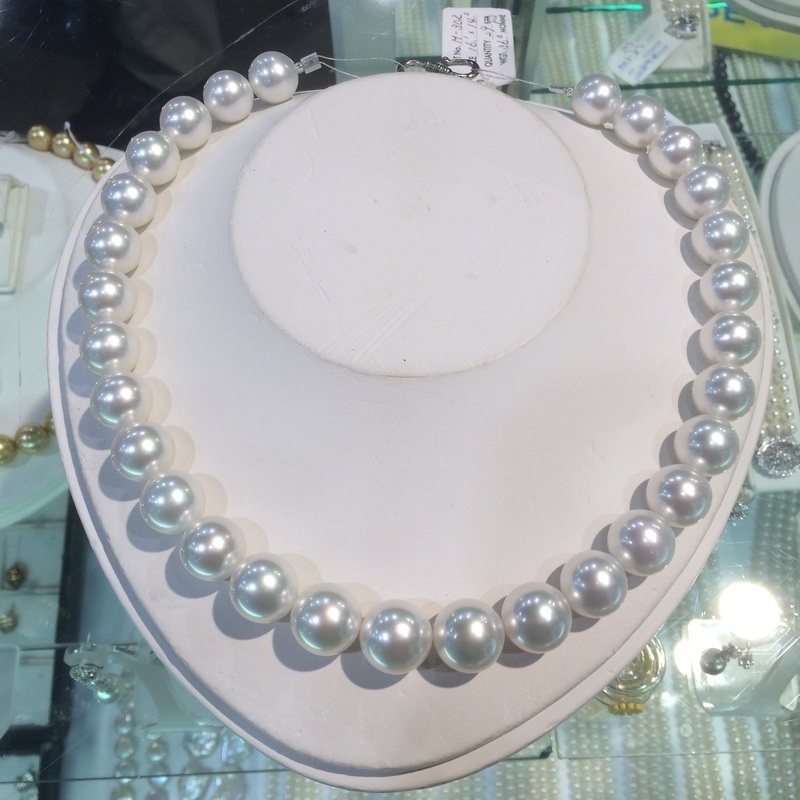 Made locally in San Francisco with variety of gemstone and culture pearl. Your independent source direct for Los Angeles, CA for fine jewelry of all kinds. Exquisite jewelry designs, we've been in business since 1980. 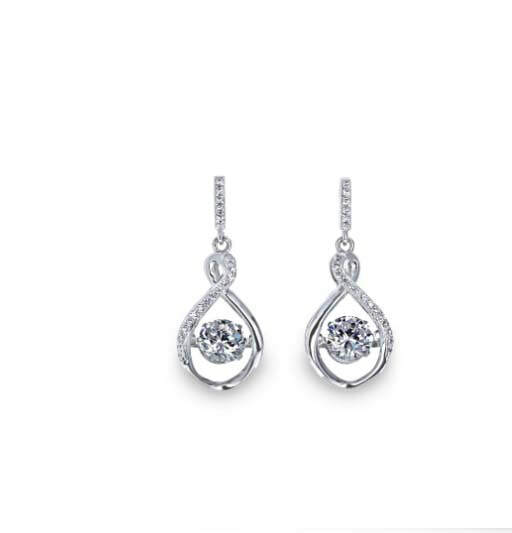 From precious stones, diamonds, gold and silver - pick your favorite style at great prices just for you! Come see us at the February show - and see just how we can help make you smile!